Rank and Organization: 1st Lieut., 2nd U.S. Artillery. Place and date: Trevilian Station, VA, 12 Jul 1864. Entered service at: San Francisco, CA. Born: 15 July 1836, Norwich. Date of Issue: 6 Apr 1892. 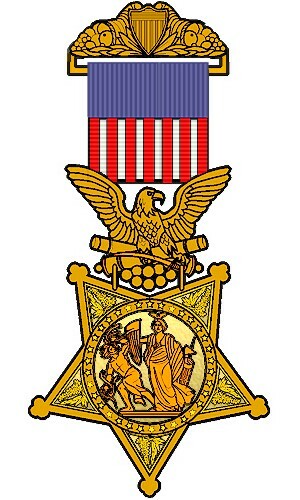 Citation: Distinguished gallantry in action at Trevillian Station, Virginia, June 2, 1864. 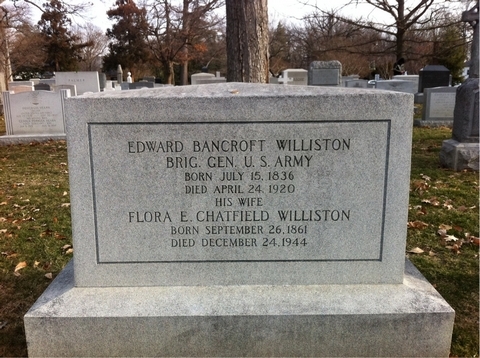 Edward Bancroft Williston was born in Norwich, Vermont, July 15, 1836/7, the son of Ebenezer B. and Almira (Partridge) Williston. He graduated from Norwich University in 1856 and moved to San Diego, California. On August 5, 1861, he was appointed 2nd Lieutenant, 2nd United States Artllery. 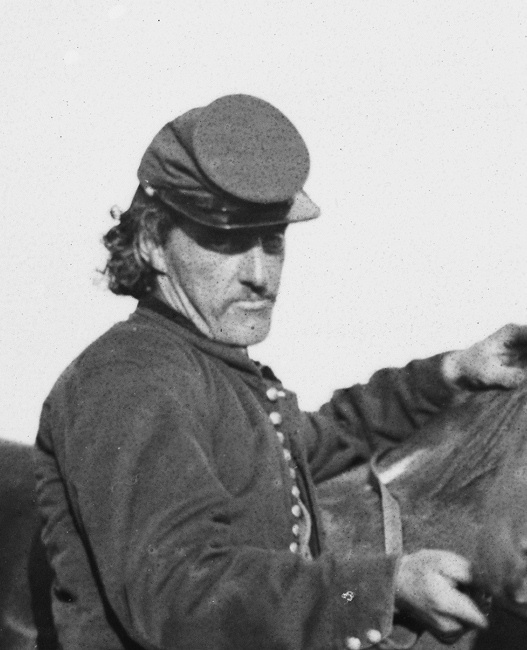 He received the Medal of Honor during the Civil War for "distinguished gallantry in action at Trevillian Station, Virginia, June 2, 1864." He was breveted Captain, May 3, 1863 for "gallant and meritorious services in action at Salem Heights, Virginia; breveted Major, July 3, 1863 for the same at the Battle of Gettysburg; Lieutenant Colonel, September 19, 1864 for the same in the Battle of Winchester, Virginia; Colonel, March 13, 1865 for the same during the war. In 1905 he was Assistant Superintendent of the Soldiers' Home in Washington, D.C. 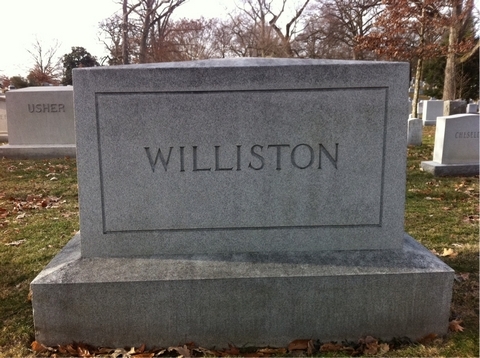 He made his retirement home in Portland, Oregon, and died on April 24, 1920. He was buried in Section 1 of Arlington National Cemetery. In the war with Spain he was on active duty--at one time provost-mashal at Manila. M. E. Goddard and Henry V. Patridge, "A History of Norwich Vermont," (The Dartmouth Press, Hanover, NH, 1905), p. 252. Guy V. Henry, "Military Record of Civilian Appointments in the United States Army," (D. Van Nostrand, Publisher, New York, 1873), p. 231.